Research led by Brigham and Women’s Hospital in Boston and Johns Hopkins University in Baltimore resulted in unexpected findings about high carbohydrate foods that increase blood sugar, known as the glycemic index. 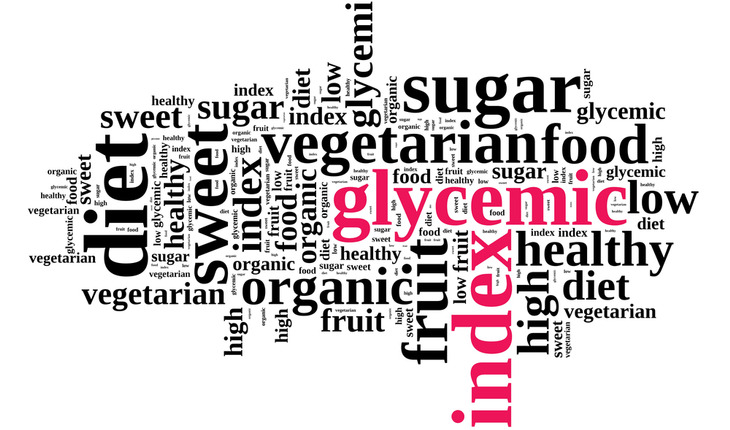 The team looked at the glycemic index’s effect on cardiovascular disease and diabetes and found that low-glycemic diets did not improve insulin sensitivity or cardiovascular risk factors. These findings were published in JAMA on December 17th, 2014. The researchers conducted a randomized controlled trial in which 163 overweight adults with elevated blood pressure were given one of four complete diets that contained all of their meals, snacks and beverages, each for five weeks. Each diet was a variation of a healthful dietary pattern as recommended by our national dietary guidelines, such as the DASH and Mediterranean diets. Researchers measured five outcomes including insulin sensitivity, levels of low-density lipoprotein (LDL) cholesterol, high-density lipoprotein (HDL) cholesterol, triglycerides and systolic blood pressure. Additionally, the effects of glycemic index when total carbohydrate is high, as in the DASH diet, or low, such as the OmniHeart diet or Mediterranean diet, were observed. The researchers note that future studies are needed to see if low-glycemic index diets are helpful with type 2 diabetes, or for long-term weight loss. Previous research has shown inconsistent results on whether low-glycemic index helped people lose weight.